So you want a snowman but there’s no snow out there? There’s no reason to despair – you may not be able to order a white Christmas, but you can order a 4 pack of our 7cm Pink Snow Man Baubles to help you chill out over the Christmas holidays. 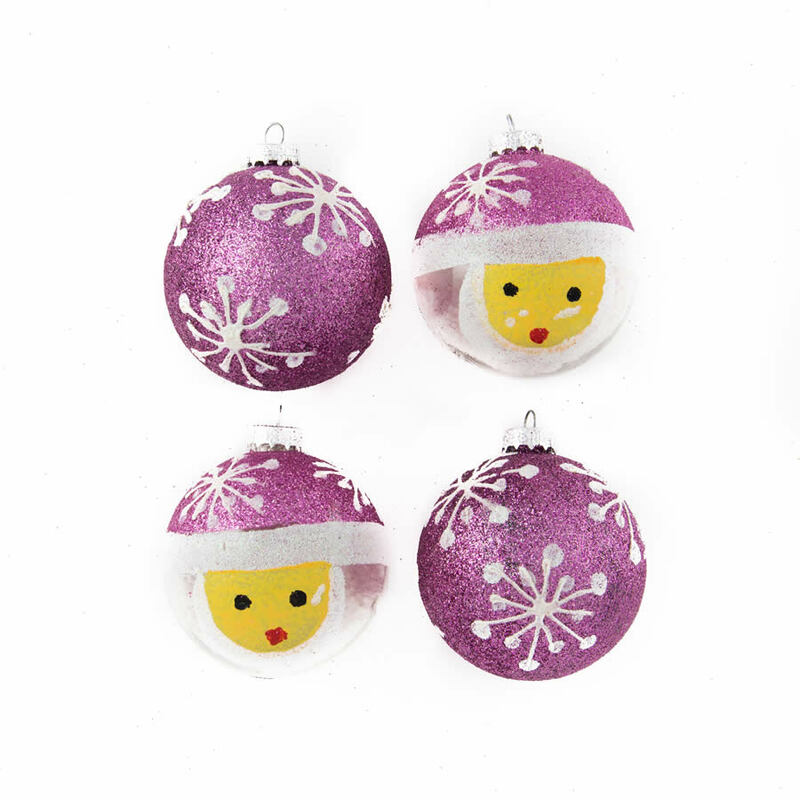 These sweet baubles look like a snowman’s face beneath a circle of pink bauble with glittering snowflakes. Use our Pink Snow Man Baubles with our plain Pink or Rose Glitter Motif Baubles or simply add them to your existing Christmas Decorations for an all-round Snowman pick me up. 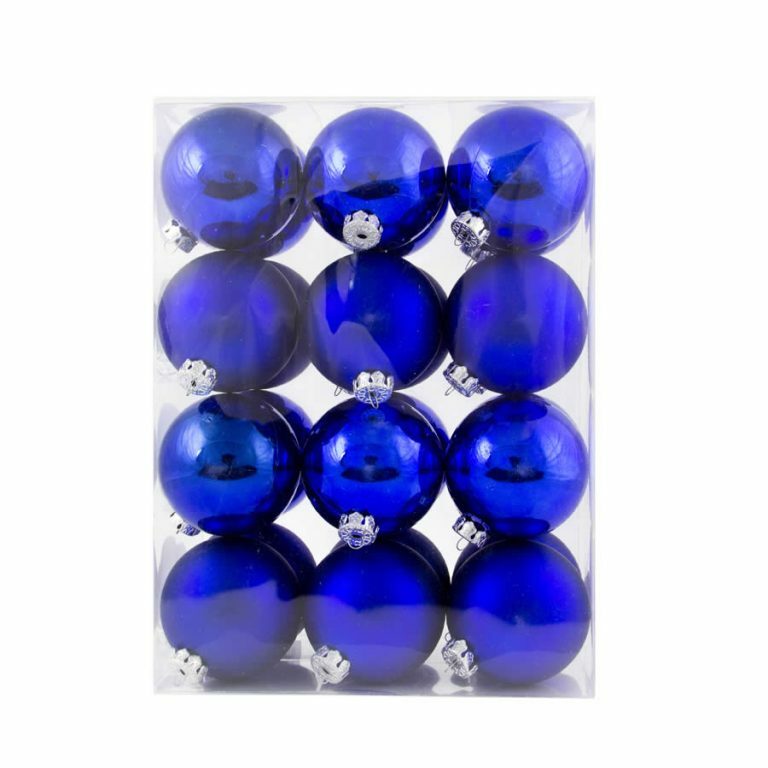 Our Pink Snow Man Baubles are a shatterproof, festive bauble that will brighten your display windows and add extra cheer to your tinsel arrangements.